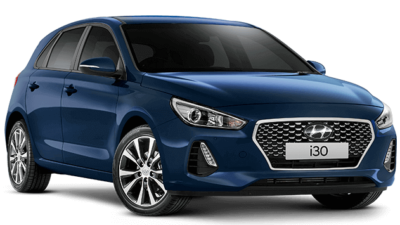 Our Nunawading Hyundai dealership is proud to offer the latest New Hyundai models. 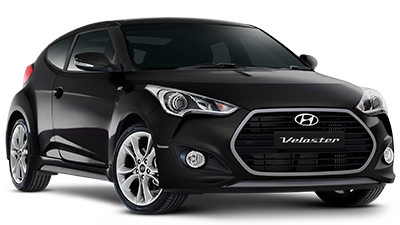 Hyundai is known for its award-winning designs and innovative i-series vehicles. 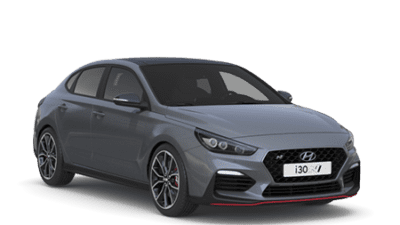 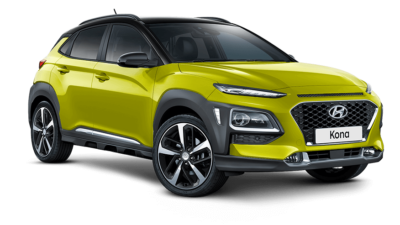 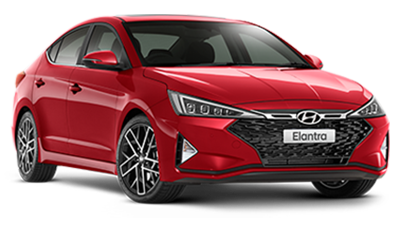 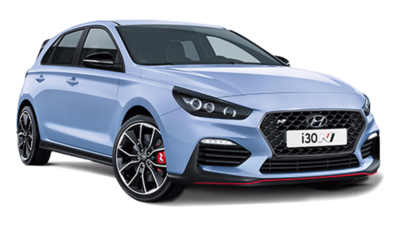 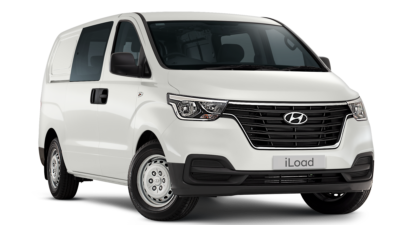 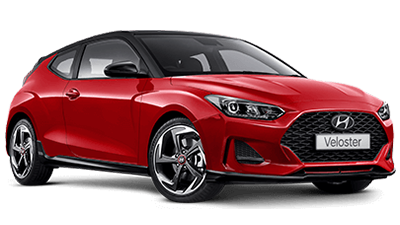 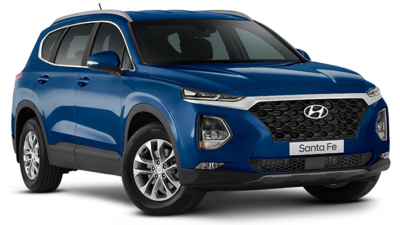 The latest models from Hyundai are sure to please, with Hyundai continuing to produce feature packed vehicles at affordable prices. 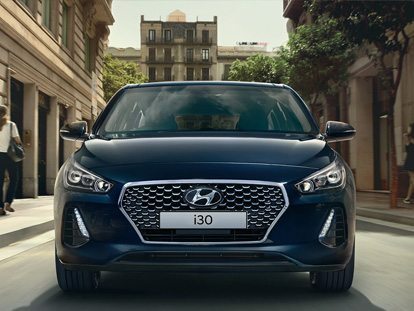 No matter what type of vehicle you are looking for, you’re sure to find something in the new Hyundai range. 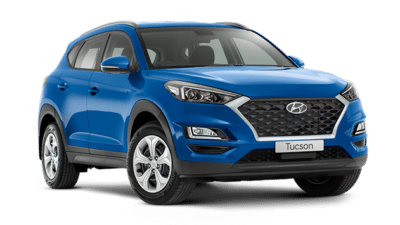 Whether you’re looking for a small Hyundai Accent to zip around the streets of Melbourne CBD, or a larger SUV like the all New Hyundai Tucson to take the family on a weekend away, the new Hyundai range will exceed your expectations. 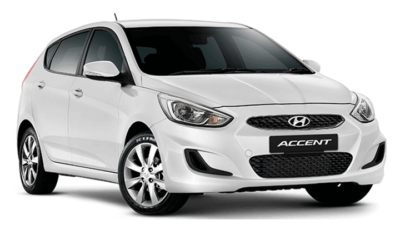 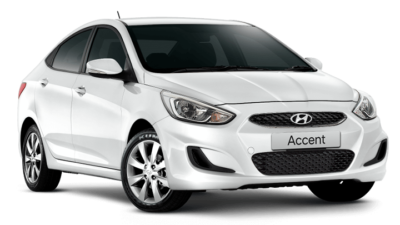 Browse our range of new Hyundai vehicles below. 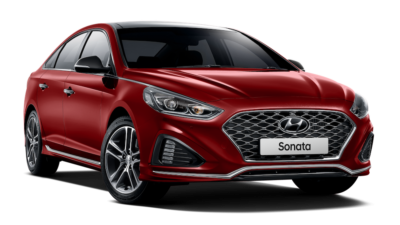 For more information, Contact Nunawading Hyundai today.